Need an idea for a simple after school snack the kids can help make? 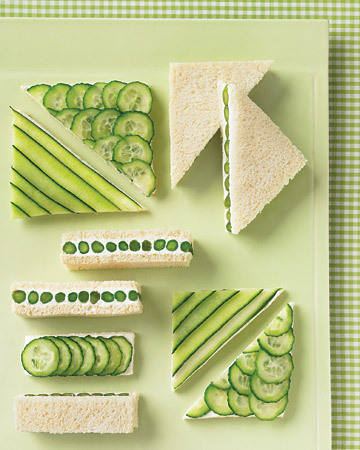 How bout tea sandwiches. Cut the bread into fun shapes with cookie cutters and experiment with all types of toppings. YUMMO.